Nashville, TN – With Valentine’s Day (February 14th, 2019) quickly approaching, the Tennessee Department of Commerce and Insurance’s (TDCI) Division of Consumer Affairs reminds Tennesseans to be wary of ‘sweetheart’ scammers who claim to love you but, in reality, are only after your money. “Valentine’s Day is a time to show your loved ones how much you care, but it also provides the perfect opportunity for unscrupulous individuals to take advantage of unsuspecting consumers by utilizing emotion-provoking scam tactics,” said TDCI Commissioner Julie Mix McPeak. “We urge consumers to be wary of deals that sound too good to be true and individuals who ask for money through online dating sites,” McPeak stated. Relationship scams, or “sweetheart” scams, are one of the oldest tricks in many scammers’ playbooks. 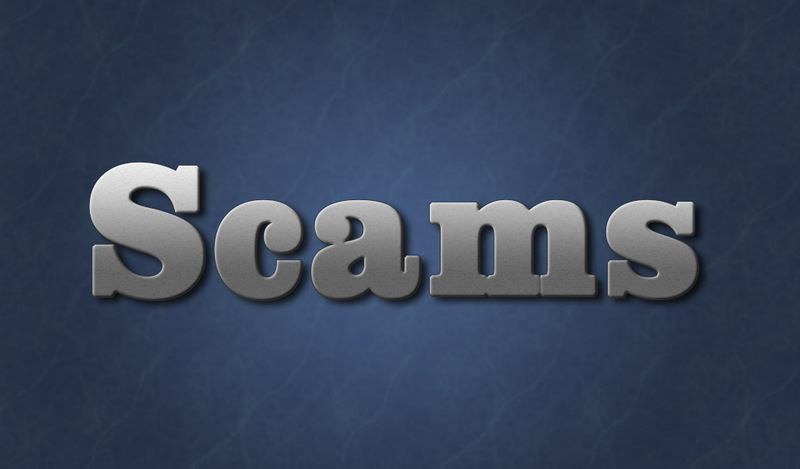 Unfortunately, the rise of online dating websites, mobile apps, and social networking platforms have given scammers a new way to trick people into believing their schemes. While legitimate relationships are often found online, scammers also use these websites and platforms to prey on unsuspecting victims. Scammers will create fake profiles to attract individuals and then use emotional tactics to solicit money. Gift cards scams are an increasingly common way for scammers to profit off consumers with good intentions. Last year, Tennesseans lost nearly $1 million to gift card scammers. Scammers will pose as an online love interest or a distant family member faced with a financial bind. Consumers who receive a request for payment using iTunes gift cards that they believe may be a scam should report it to the Federal Trade Commission (“FTC”) at ftc.gov/complaint.